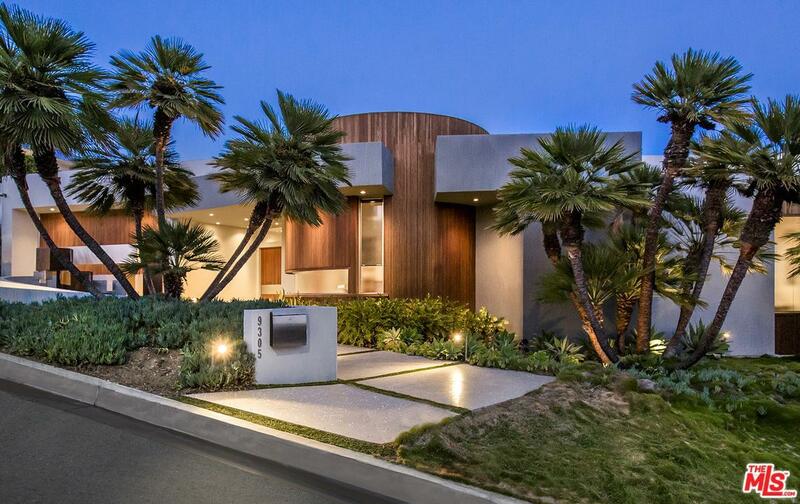 Located on one of the most coveted Bird streets, and near the famed Sunset Strip, this astonishing modern home features impeccable design and some of the best jetliner views in the city. 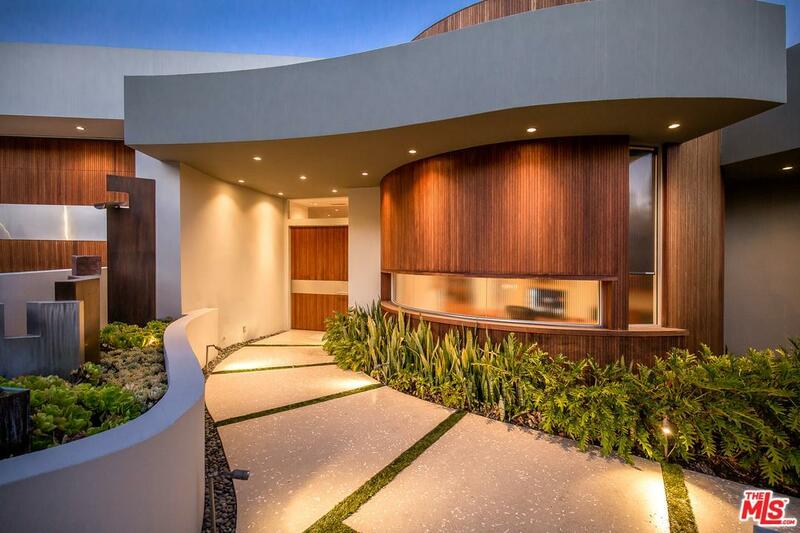 The sprawling 5700+ sqft stunner offers the best of indoor/outdoor living making this space an entertainer's dream. Enter through a large, custom front door to find an open, elegant living space with high ceilings and large glass doors offering city views from the inside. The chef's kitchen has top of the line appliances and opens to the family room with a walk-in wet bar. Entertain with a comfortable movie theater and guest bedrooms. Inside the master retreat is a large walk-in closet and gorgeous views from the spa-like bathroom. 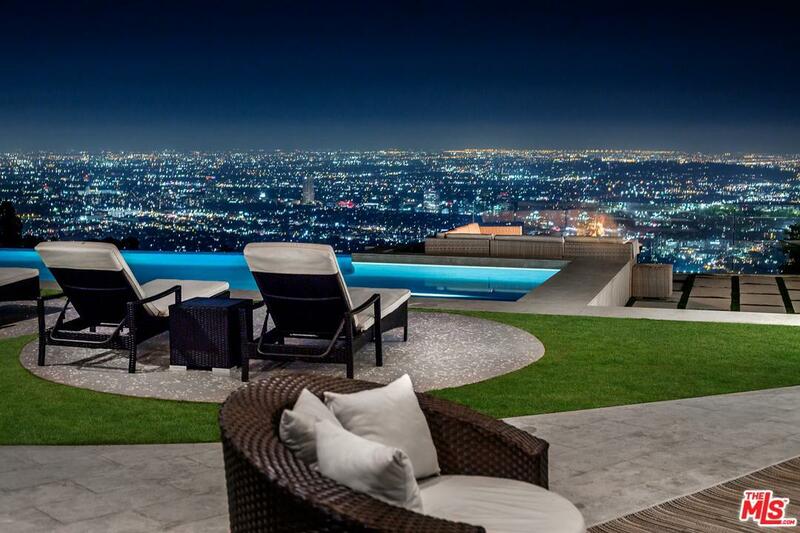 Anchoring the private backyard oasis: an infinity pool and fire pit area surrounded by breathtaking city views that has to be seen to be believed. Sold by Amy Black BRE#01764587 of Redfin. Listing provided courtesy of Joshua Altman DRE#01764587 of Douglas Elliman and Matthew J. Altman CA DRE# 01874316 of Douglas Elliman.